The under-19 play-offs take place at Birmingham Playfootball Arena on 22 April, as the teams battle for a place in the final at Derby Arena at 5 May. First up on Sunday are the boys’ quarter-final matches. Quarter-final one pitches Oly Cats against Nottingham, while Warrington Wolves face Poole Phoenix in the second quarter-final. Both matches throw-off at 11.00. There’s a 12.00 throw-off for third and fourth boys’ quarter finals where last season’s champions NEM Hawks play Ealing, and 2016/17 losing finalists Carshalton Titans play Shropshire, respectively. The girls' quarter-finals get underway at 13.00, with Stroud playing Warrington Wolves, and Shropshire taking on Hackney GD in quarter-finals one and two. Quarter-finals three and four throw-off at 14.00, with defending champions Olympia Cannock facing Ealing, and Poole playing NEM Hawks. 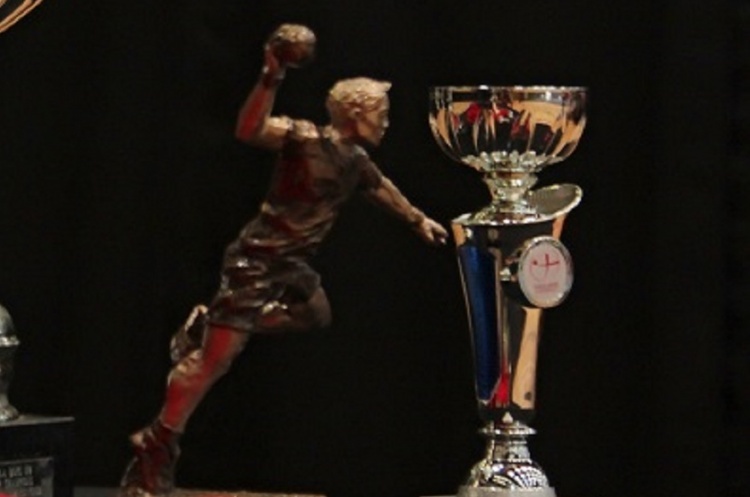 The winning teams from the boys’ and girls’ quarter-finals one and two will face each other in the semi-finals, while the other semi-finals will be between the winners of the third and fourth quarter-finals. The semi-finals will be after matches between the losers of the same quarter-finals.